Rob has over 30 years of experience as an Adlerian child guidance specialist. He is a performing songwriter and has served on the faculty of the International Committee of Adlerian Summer Schools and Institutes (ICASSI) for five years. 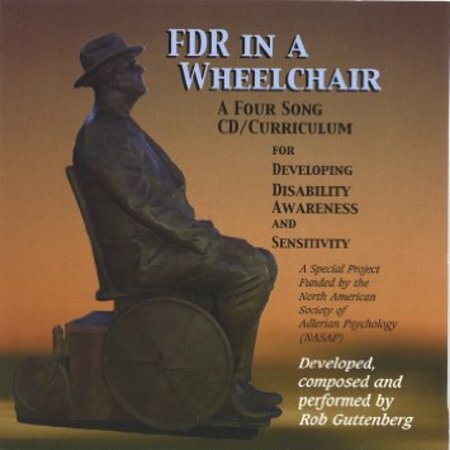 Rob is the author of ‘Funtastic Adlerian Techniques for Change’, and ‘The Parent as Cheerleader’. He is the current President for the Mid-Atlantic Adlerian Psychology Society (MAPS), and is a co-chair of the NASAP Family Education Section along with Beverley Cathcourt-Ross. 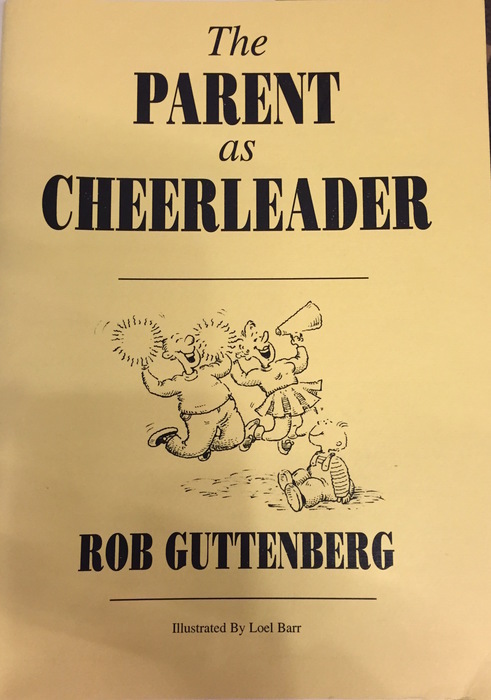 Guttenberg, R. (March/June 1981). "Birth of a Family": Technique for Staging Life-Styles. Individual Psychologist, 18(1-2). Guttenberg, R. (1992). The parent as cheerleader. Gaithersburg, MD: Rob-Job. 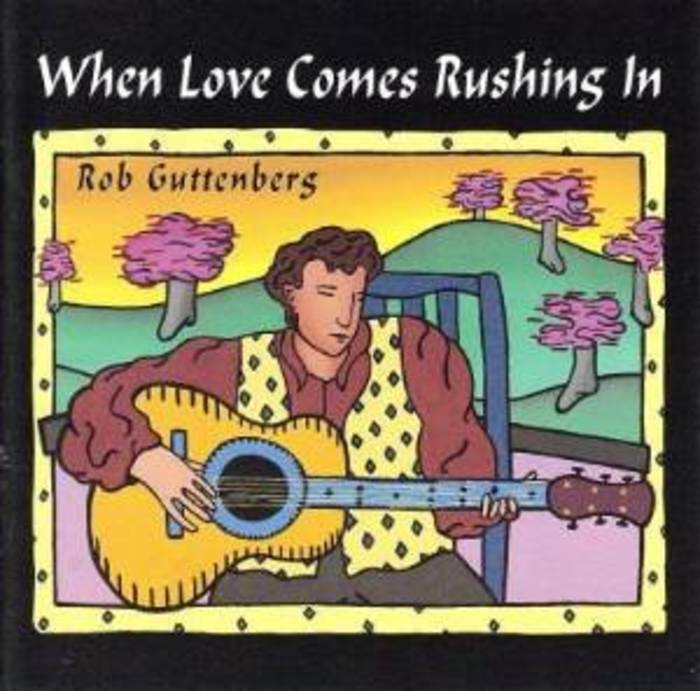 Guttenberg, R. (2011). 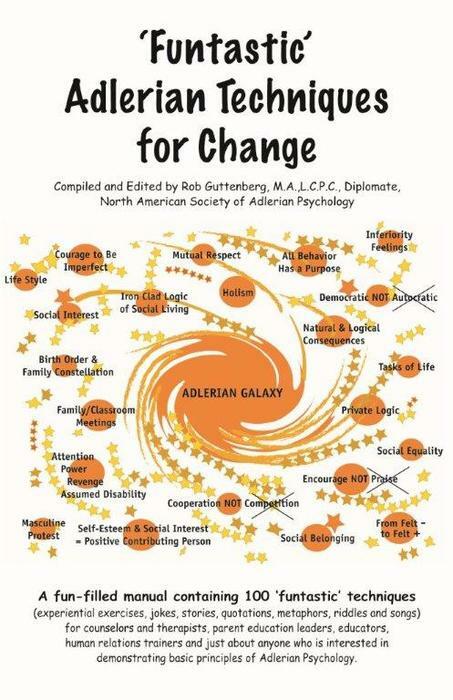 Funtastic Adlerian techniques for change. Gaithersburg, MD: Rob-Job. 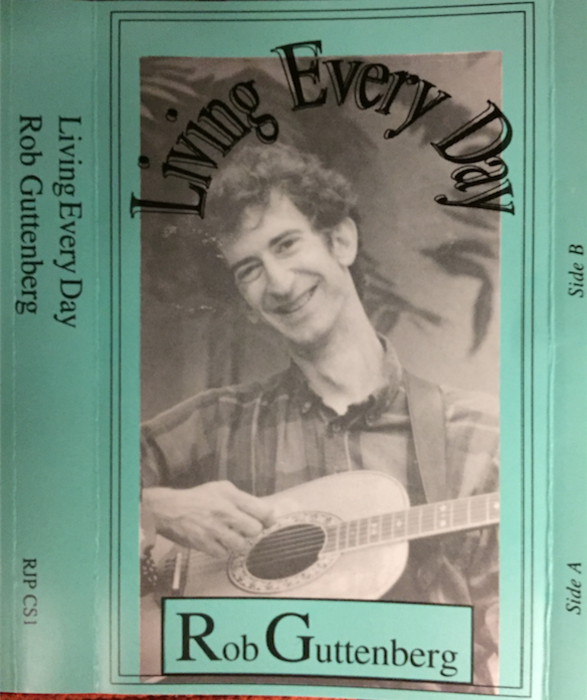 In this video Rob Guttenberg shares his story about coming back from a brain hemorrhage he experienced in 1983, as well how he has used his own experience to inform work with others who have disabilities. 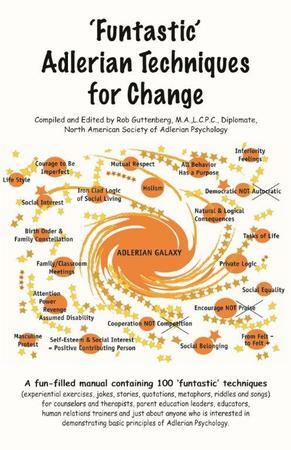 Funtastic Adlerian Techniques for Change (copyright 2011) is a compilation of over 100 brief experiential exercises, quotations, stories, jokes, songs, riddles, and metaphors that demonstrate concepts of Individual Psychology. This manual is intended for counselors and therapists, parent education leaders, educators, and human relations trainers who are interested in demonstrating basic principles of Adlerian Psychology. 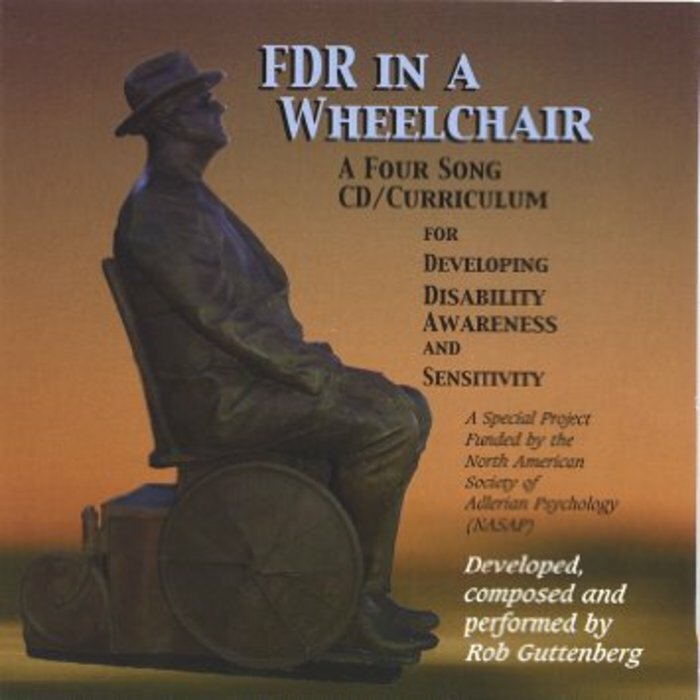 Rob Guttenberg's inspiring keynote that includes a story of his own experience with a brain injury told through song. 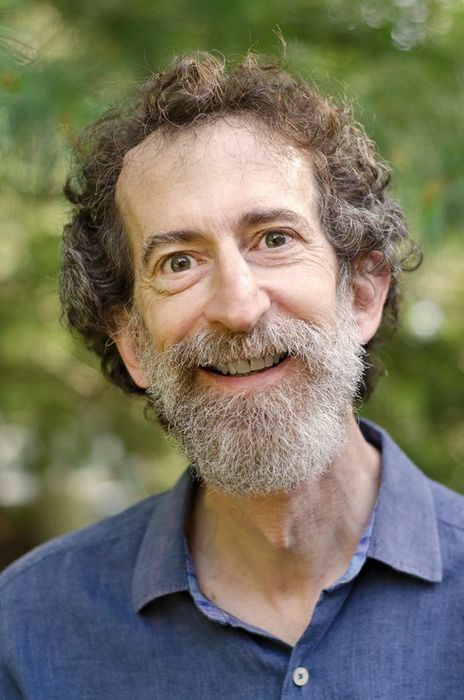 Rob Guttenber's Keynote Address, "Adlerian Psychology and the Uses of Music"